This beautiful water front home is ''The Crows Nest Cottage'' by A'n'A Builders. 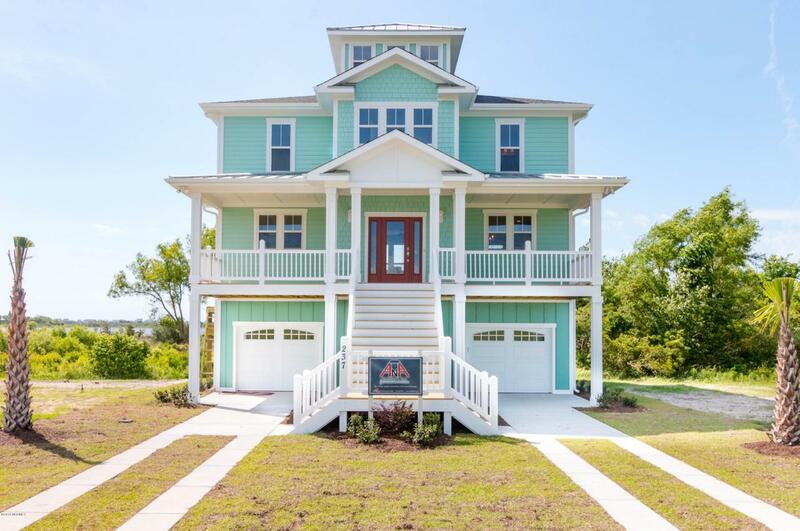 Boasting over 2,600 square feet with expansive porches, both front and back, to the cupola and balcony, this home has the coastal style and charm you've always dreamed of. The ground floor includes tons of storage and access to the elevator. 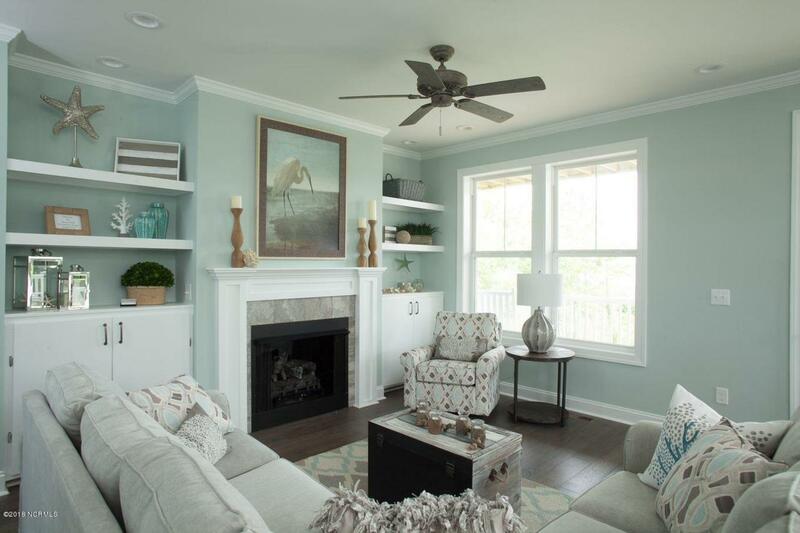 The main living area offers open living/dining areas that are great for entertaining guest. 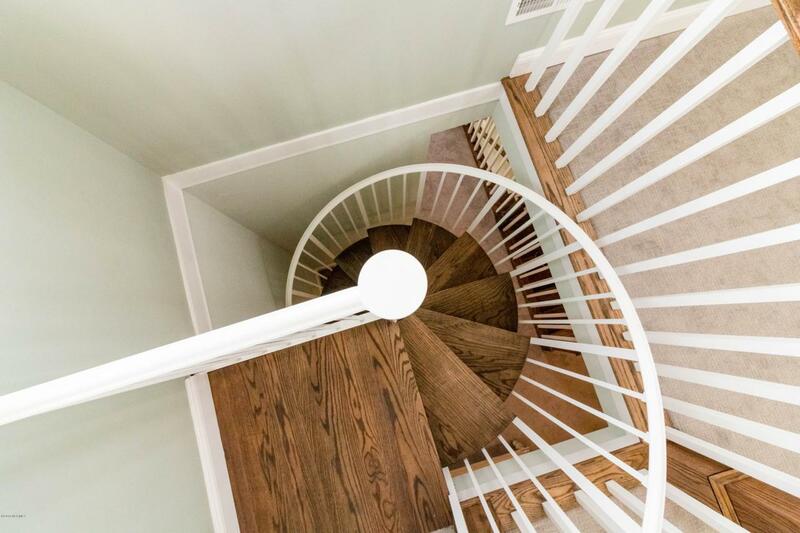 On the second floor you will find the master suite and two additional bedrooms. 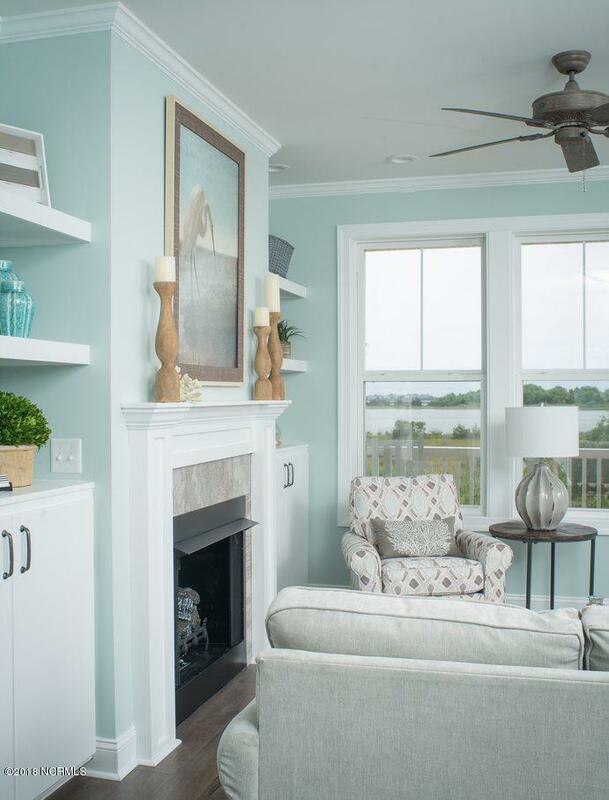 Come see the tranquil and luxurious atmosphere that only Summerhouse on Everett Bay can offer!